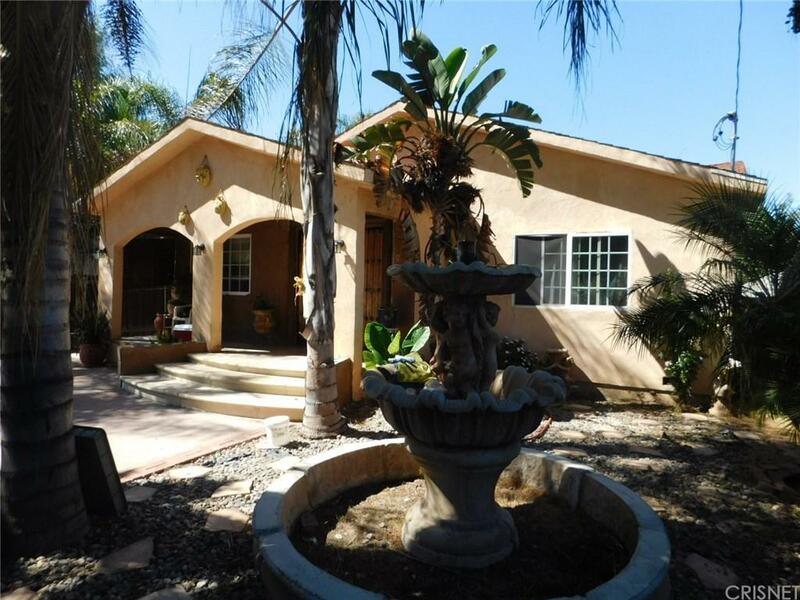 Terrific listing conveniently located in Lake Balboa. This property was rebuilt as a new home in 2006 from original foundation . Additional square footage was built on new foundation . New detached garage was built new in 2006 in the back of this property. a large front porch leads into a spacious open and bright floor plan with 4 bedrooms and 3 full bathrooms with 1978 sq ft of living space.Large cook's kitchen with center island. Central A/C. Copper plumbing. Recessed lighting. Round corners wall construction. Huge master bedroom with private master bathroom and lots of open closet space. Enclosed patio leads to a spacious backyard. Long cement driveway leads to garage also was redone in 2006. 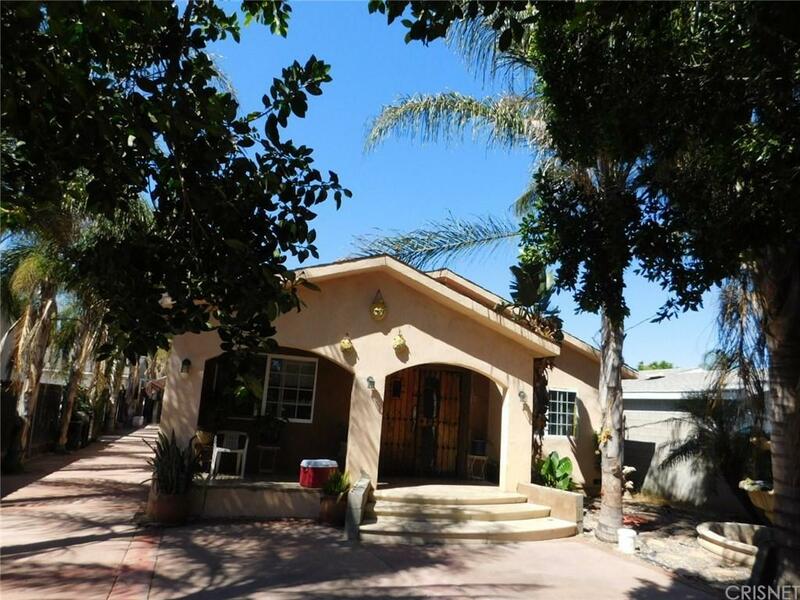 All gated this wonderful home is conveniently located near freeway accesses , park, golf course and schools. Property needs a little TLC with new buyer's finishing touches but what a property!!! This home is a must see!!! 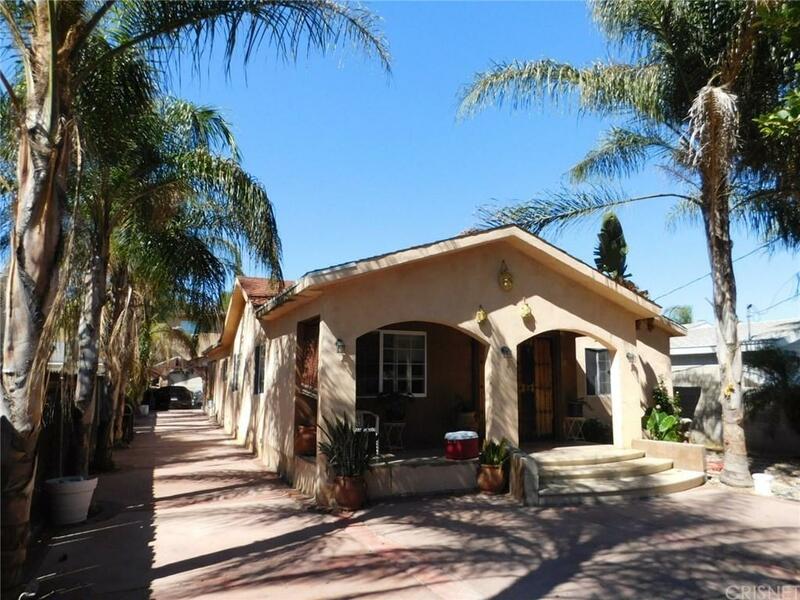 Sold by Karl Asatryan BRE#01252958 of Multi Zone Realty Inc.. 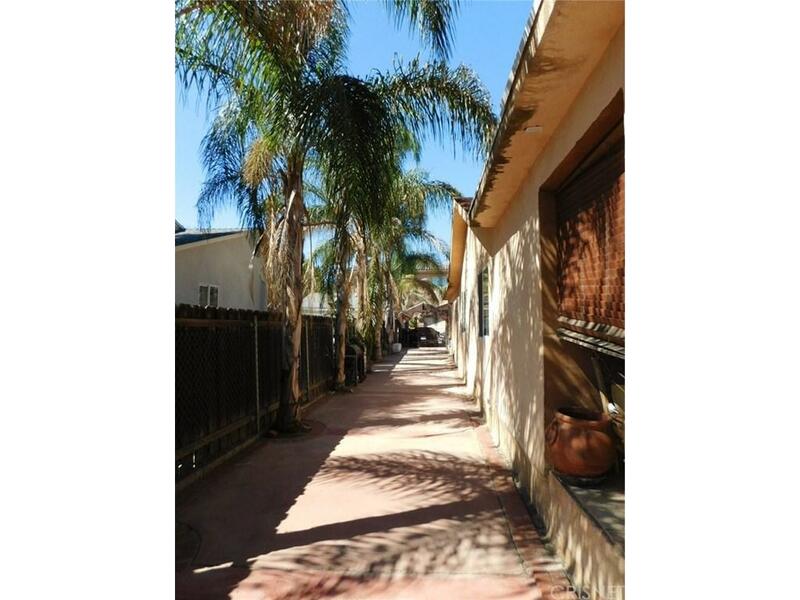 Listing provided courtesy of Jesse Del Rio DRE#01252958 of Re/Max Olson & Associates,Inc..